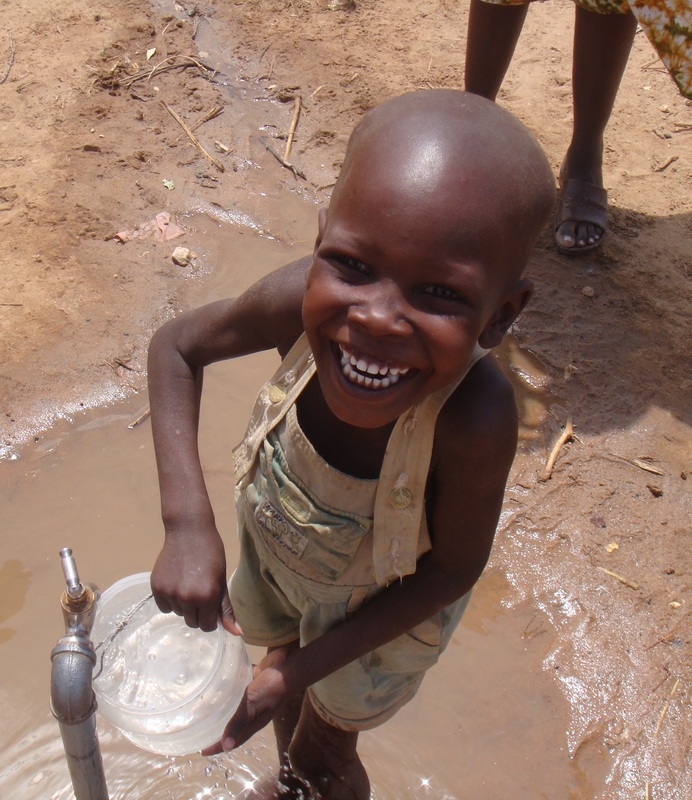 Aidlink exists to improve the lives of those living in poverty in Africa. People, especially women and girls, living in the poorest communities in Africa will be able to achieve healthy and fulfilling lives. 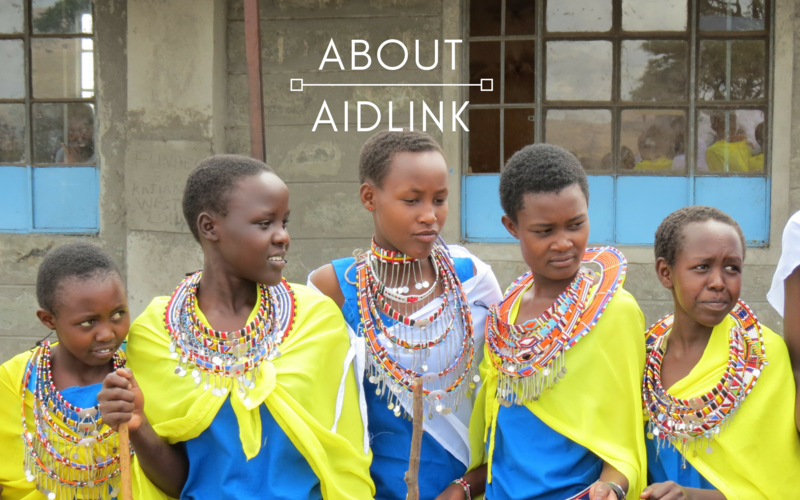 Aidlink was founded in Dublin, Ireland in 1982 by a group of volunteers committed to combating poverty in Africa. 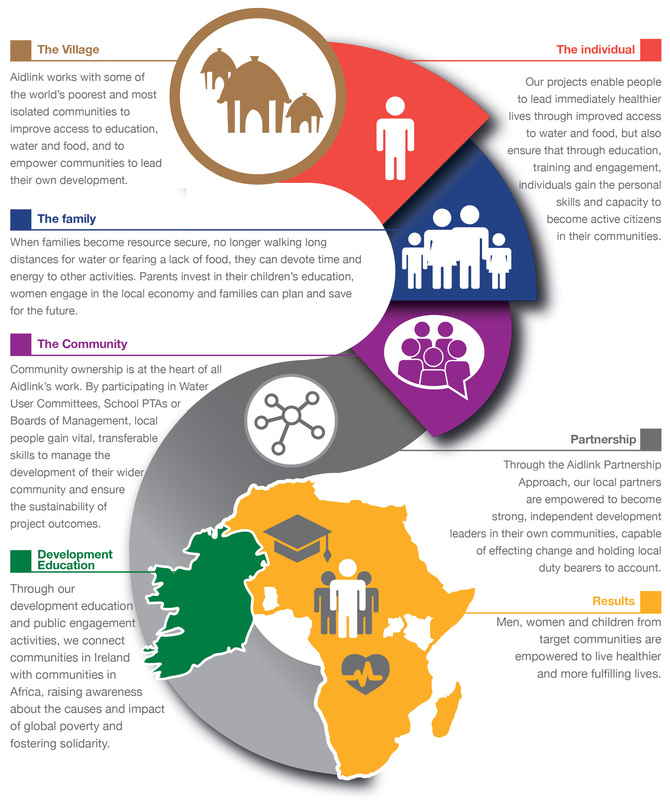 Over the past 35 years years Aidlink has evolved from an entirely voluntary organisation working on short-term development projects in up to 17 countries around the world, to the Aidlink of today, with a small but committed team of four staff based in Dublin, investing in longer-term, sustainable development programmes in three programme counties. 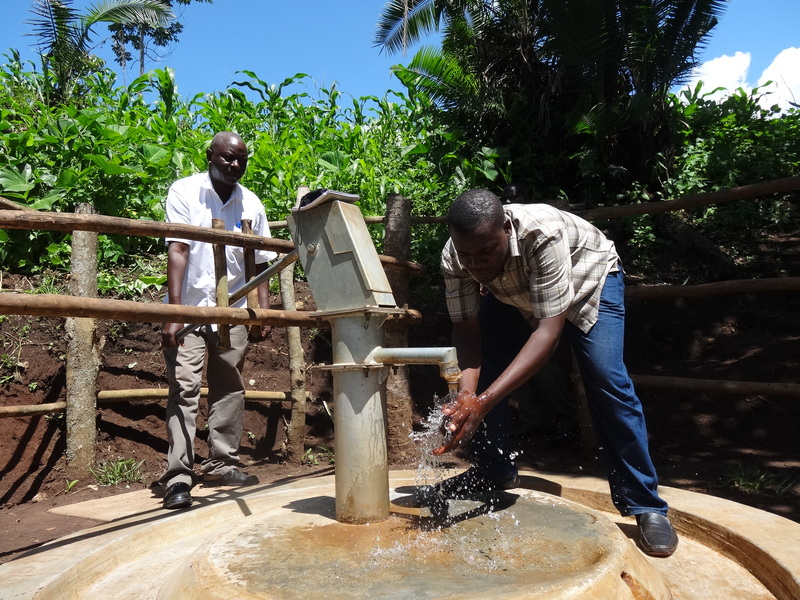 Operating through partnership in Kenya, Uganda and Ghana, the Aidlink development programme focuses on reaching some of the world’s poorest communities, delivering life-changing improvements in the areas of WASH (Water, Sanitation & Hygiene), Educational Environments, Community Health and Agriculture.